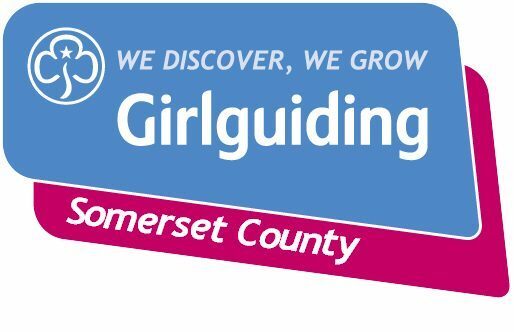 We’re here to support our local volunteers to make guiding happen across Somerset. ‘We are lucky enough to have hundreds of volunteers across the county, and my role is to enable them to deliver guiding to girls and young women on a regular basis. Together with our team, you’ll see me at events across Somerset. Let me know what support you need to continue the fantastic work you do as volunteers’. 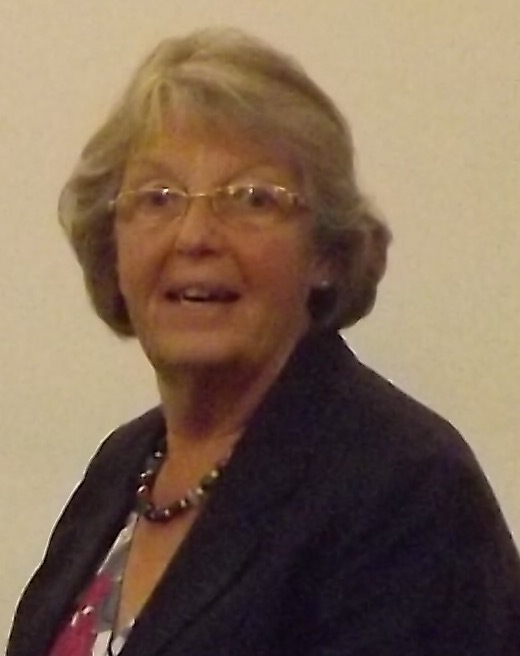 Margaret strives to support our County team together with our many enthusiastic volunteers who enable Girlguiding in Somerset to be the epitome of FUN, FRIENDSHIP and ADVENTURE for girls and young women in the county. Hannah has recently joined our county team as International Advisor. Her experience includes a life-changing trip to India where she had the opportunity to visit Sangam and work on community projects. She’s keen to support young women and leaders who wish to ‘look wider’ through international projects. Can’t find the person you’re looking for? Get in touch! Whatever your question, you’ll find a friendly volunteer willing to chat and support you. Important: Please do not use this form to report safeguarding concerns. Here is our safeguarding policy – it sets out the steps you should follow if you have concerns about a young member or a volunteer.